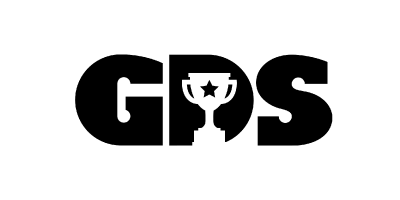 GDS is a story about passion, hope, change, and future. GDS has evolved over the past eight years in direct unison with the lives of its founders, Sean & Jessica Cheng, as they themselves grew into a family with two spirited boys. What started off as a passion-project of bringing a sense of community to Taipei via a competitive, professional men’s basketball league, transformed over time to becoming a premiere Youth Sports and Recreational Program, that emphasises on positive, effective learning for Taiwan’s youth. Till today, basketball training is still our core specialty. But, what GDS hopes to achieve goes beyond dribbling and shooting a basketball. We hope, through sports, that we can positively bring about a happier and balanced life to our future tech-driven generation! To our students: live in the moment and enjoy all the best stuff that sports can offer!